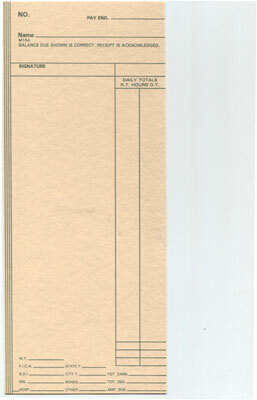 1000 weekly time cards for Amano, Cincinnati and Acroprint Clocks. Low Price, fast shipping! We can ship the same day, and normally do. In a rush? Call us, we can expedite the order.